 Buy Wisconsin cheese direct from a cheese factory in Northeast Wisconsin. 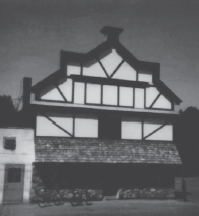 Springside Cheese has been making handcrafted, rich and creamy cheese since 1908. 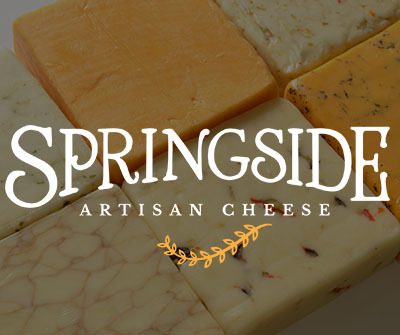 Springside Cheese has a tradition of making best in class cheese. 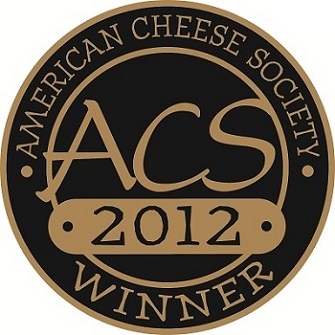 Whether you're looking for one of our traditional cheeses: Chedder, Monterey Jack and Colby, or one of our many flavored cheeses, you will always enjoy rich and creamy cheese. Welcome Guest, would you like to sign in or create an account?